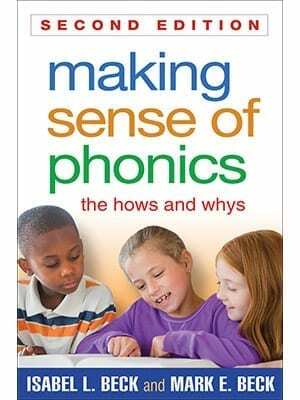 This bestselling book provides indispensable tools and strategies for explicit, systematic phonics instruction in K–3. Teachers learn effective ways to build students’ decoding skills by teaching letter–sound relationships, blending, word building, multisyllabic decoding, fluency, and more. The volume is packed with engaging classroom activities, many specific examples, and research-based explanations. 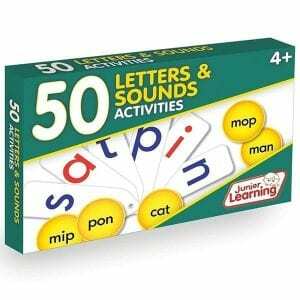 It offers a complete phonics assessment and clear guidelines for sequencing instruction to give every student a strong foundation for reading. More than 30 reproducible forms and word lists are included in the appendices; the companion website features a wealth of supplemental teaching resources. 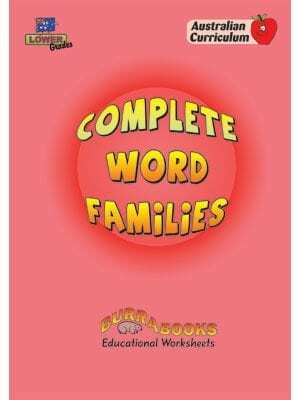 Companion website with rich supplemental resources, including word/syllable cards, assessment tools, and illustrated stories featuring target words, which teachers can project or print for classroom use. 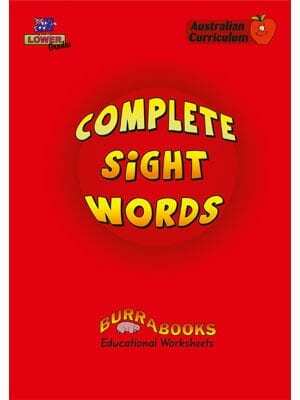 More classroom examples and ”Your Turn” activities, plus expanded word lists. K–3 classroom teachers, preservice teachers, staff developers, and teacher educators.